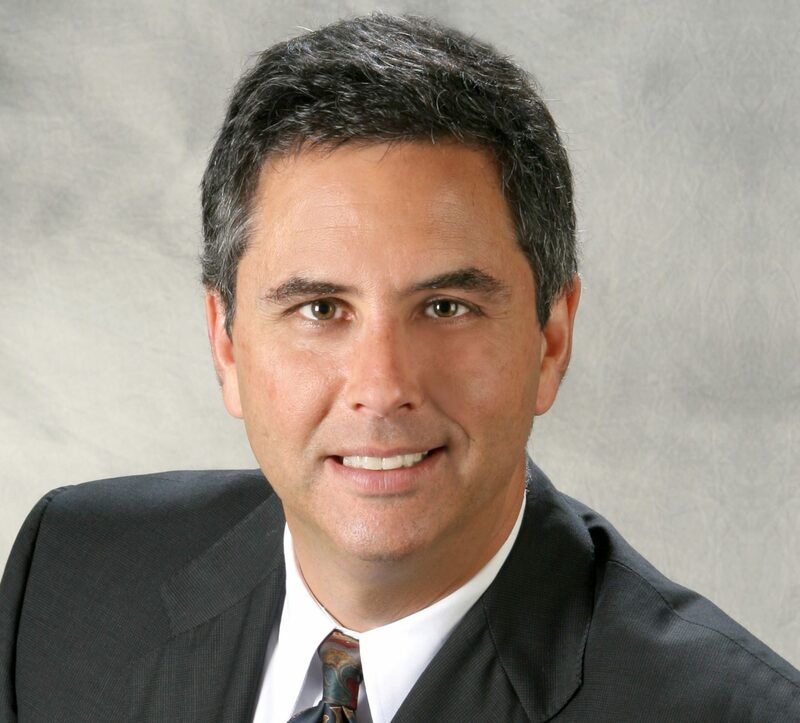 Steven D. Irwin is a Partner with Leech Tishman and is based in the firm’s Pittsburgh office. He is Chair of Leech Tishman’s Government Relations Practice Group, and is also a member of the Corporate, Employment and Litigation Practice Groups. He has extensive experience handling business matters, where he routinely interacts with government bodies and counsels high-level management, defending against or asserting allegations of fraudulent conduct. He is a past member of the Management Committee, which he served on for more than a decade. Steve led the firm’s Employment Group for a decade and continues to counsel clients on all legal aspects of the employment relationship and labor compliance, with special emphasis on the financial services sector. Steve served as Commissioner of Banking & Securities under two Governors and sat on the Board of Trustees of the Investor Protection Trust. He served as President-Elect of the North American Securities Administrators Association and held leadership roles on the Federal Legislation Committee, Enforcement Section and the Dodd-Frank Working Group. Steve has been an independent director of the third business development fund of Franklin Square Investments since its formation. He was Legislative Assistant to U.S. Senator Arlen Specter and began his career as law clerk to Third Circuit Judge Joseph F. Weis, Jr., of the U.S. Court of Appeals. Steve regularly lectures on many aspects of the law, including employment, securities, fraud, construction, policy and politics, and for-profit and non-profit business matters. He has presented before the U.S. Congress, the Pennsylvania General Assembly, the Pennsylvania Bar Institute, the National Business Institute, the Council on Education and Management, the Heinz School of Carnegie Mellon University, Duquesne University and the American Institute of CPAs. Steve hosts Political Jungle on public television. He has been published numerous times and was Associate Editor of Law & Policy in International Business. For a full list of Steve’s publications, speeches, presentations & appearances, please click here.